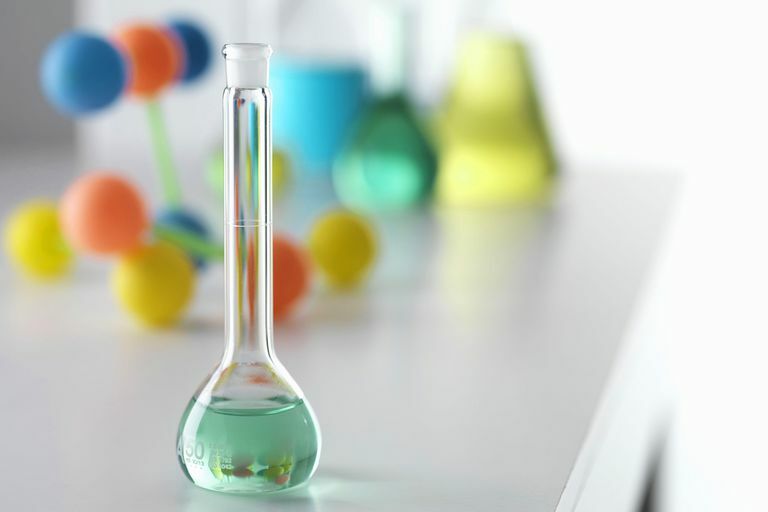 While there are many types of chemical reactions, they all fall into at least one of four broad categories: synthesis reactions, decomposition reactions, single displacement reactions, and double displacement reactions. A synthesis reaction or direct combination reaction is a type of chemical reaction in which two or more simple substances combine to form a more complex product. The reactants may be elements or compounds, while the product is always a compound. The hallmark of a synthesis reaction is that a more complex product is formed from the reactants. One easy-to-recognize type of synthesis reaction occurs when two or more elements combine to form a compound. The other type of synthesis reaction happens when an element and a compound combine to form a new compound. Basically, to identify this reaction, look for a product that contains all the reactant atoms. Be sure to count the number of atoms in both the reactants and the products. Sometimes when a chemical equation is written, "extra" information is given that might make it hard to recognize what is going on in a reaction. Counting numbers and types of atoms makes it easier to identify reaction types. What Is a Decomposition Reaction?